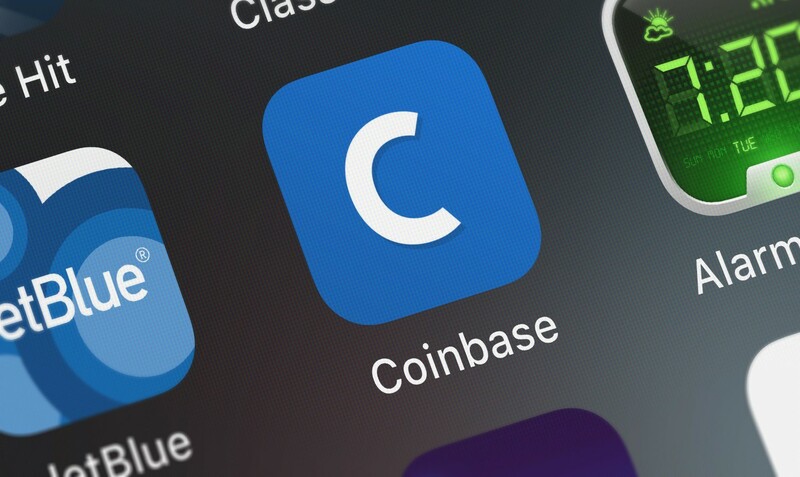 Exchange giant Coinbase is seeking a trademark for “BUIDL,” a popular term used by some segments of the cryptocurrency community, public records show. According to an Oct. 2 filing with the United States Patent and Trademark Office (USPTO), the San Francisco–based tech unicorn wants “BUIDL” to become one of the company’s protected brand names. “BUIDL, not HODL,” a rallying cry in the blockchain developer community first noted on CoinDesk in 2015, is meant to suggest that building real-world use cases is just as valuable as the hoarding of crypto assets. According to the USPTO website, the application will be assigned to an examining attorney about three months after the filing date. A request for comment from Coinbase was not returned as of press time. “HODL,” the much more popular crypto-related misspelling, has also been submitted to the USPTO for trademark protection – but by another company. An application this year from Flashratings, Inc. appears to have been suspended late last month.